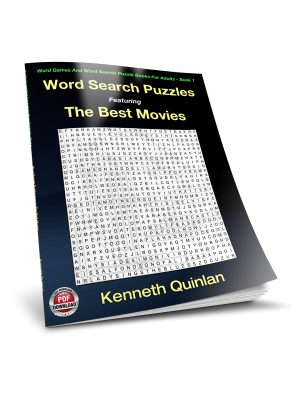 This is one of a number of word search books from the Word Games And Word Search Puzzle Books For Adults series by Kenneth Quinlan. 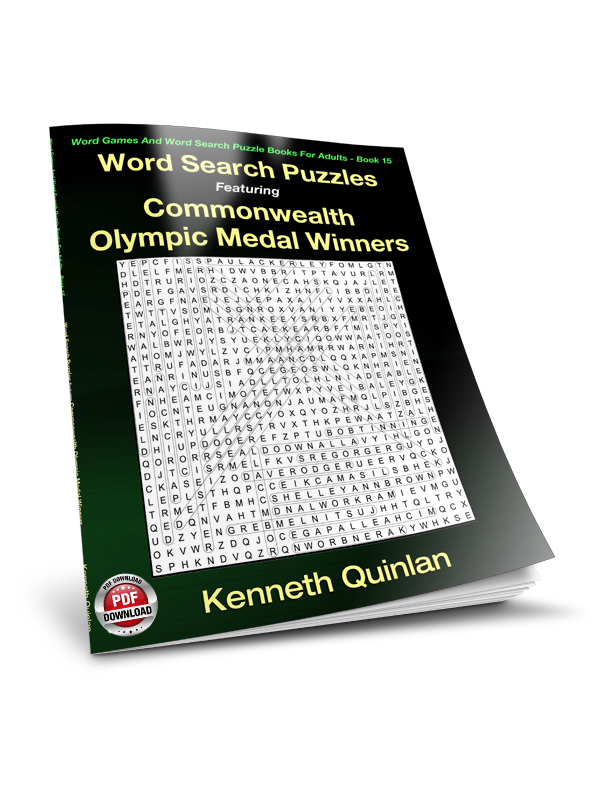 Word game books are great fun and the 50 word find puzzles in this book, each of which is based on the names of Commonwealth Olympic medal winners, is no exception. Each word find game grid hides 40 names and, to keep things interesting, names can be placed horizontally, vertically or diagonally and can be entered as standard left-to-right text, or entered backwards! 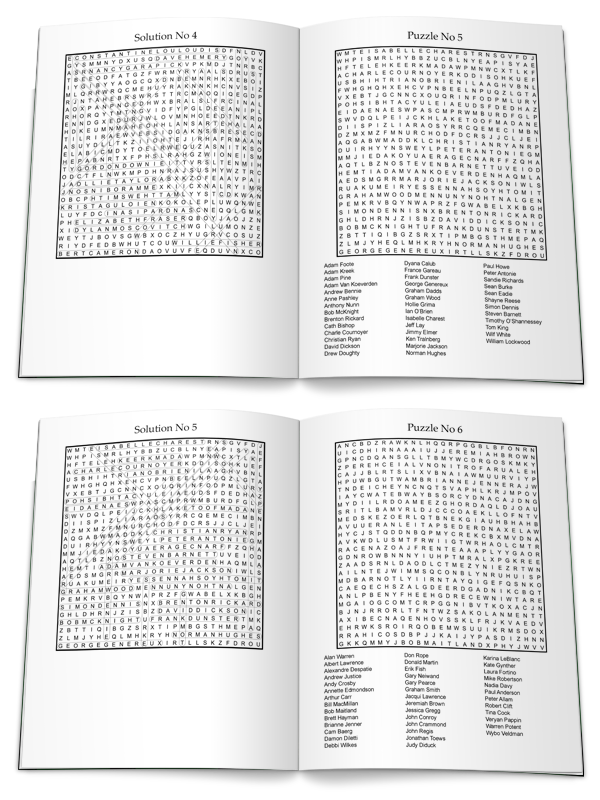 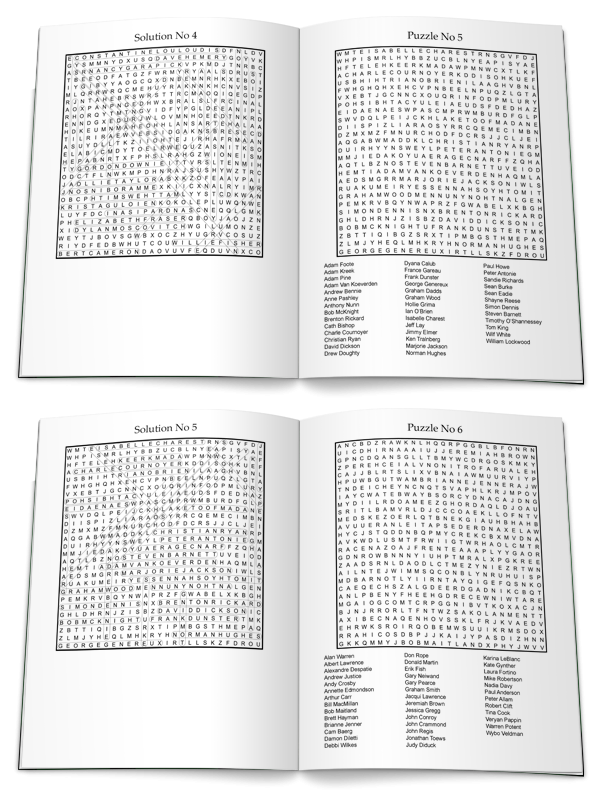 As with many word find puzzle books, the titles hidden in each game are listed below the grid and, just in case you get stuck, the book also contains the solution for each puzzle. 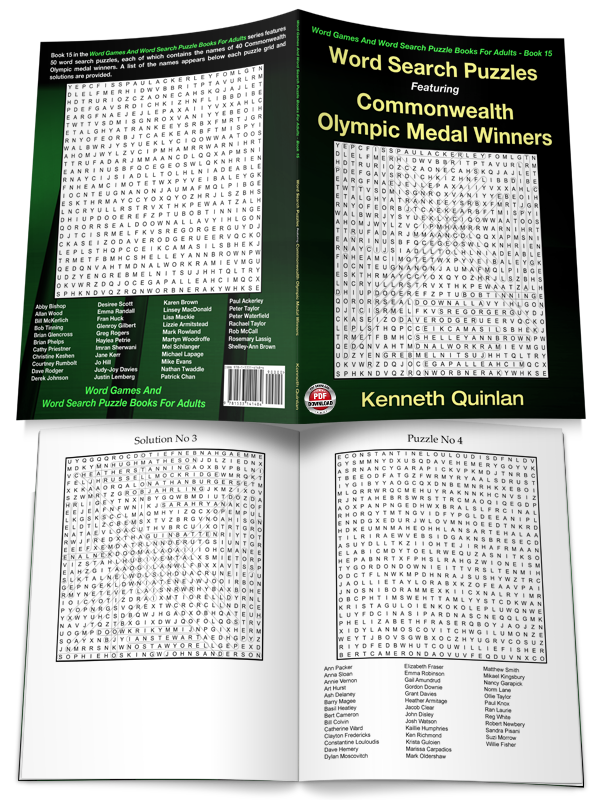 While this puzzle book is clearly suitable for adults, older kids will also find it to be great fun.